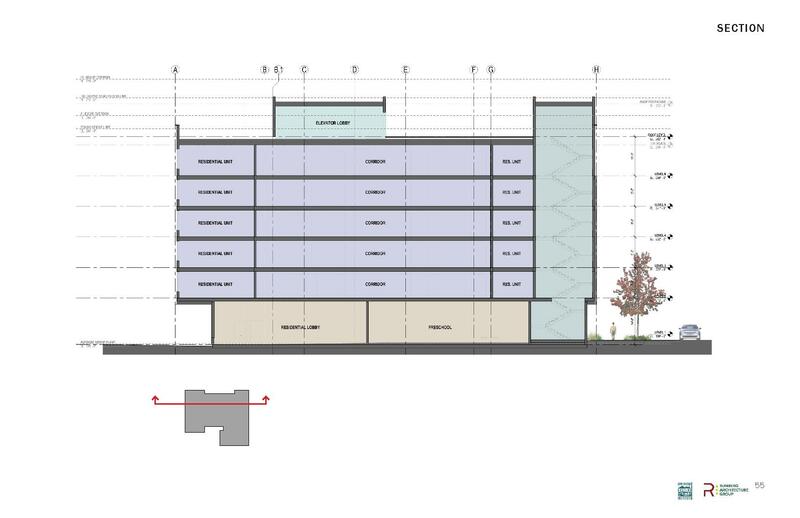 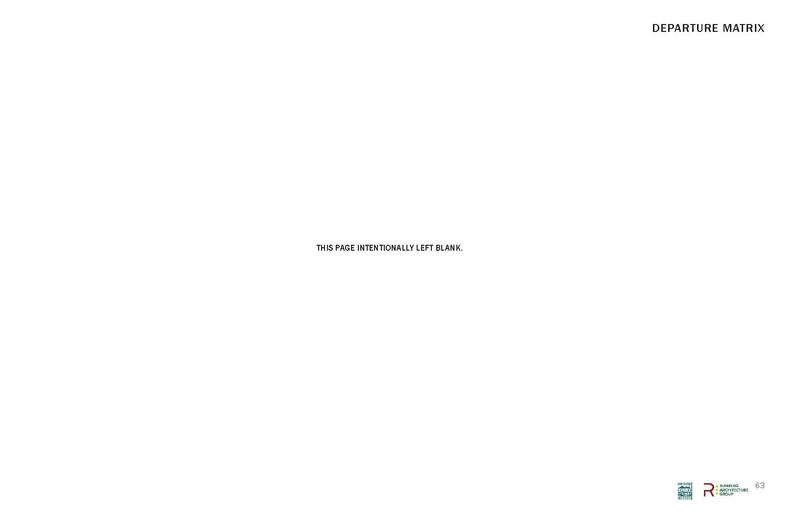 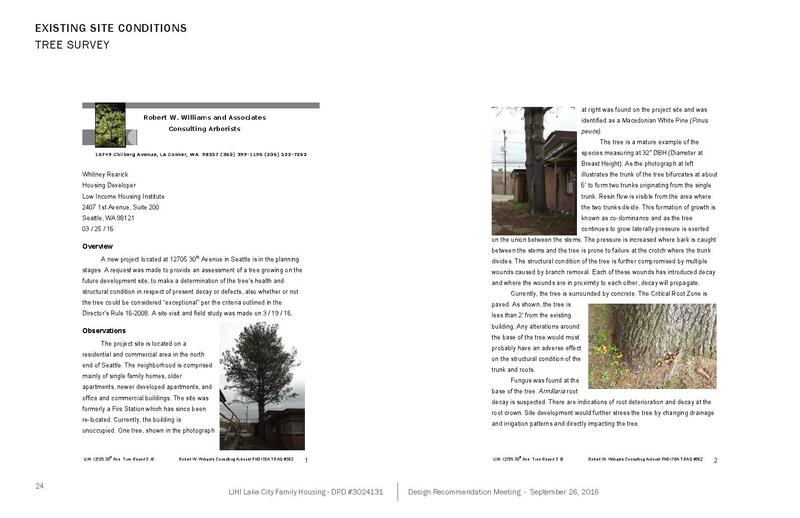 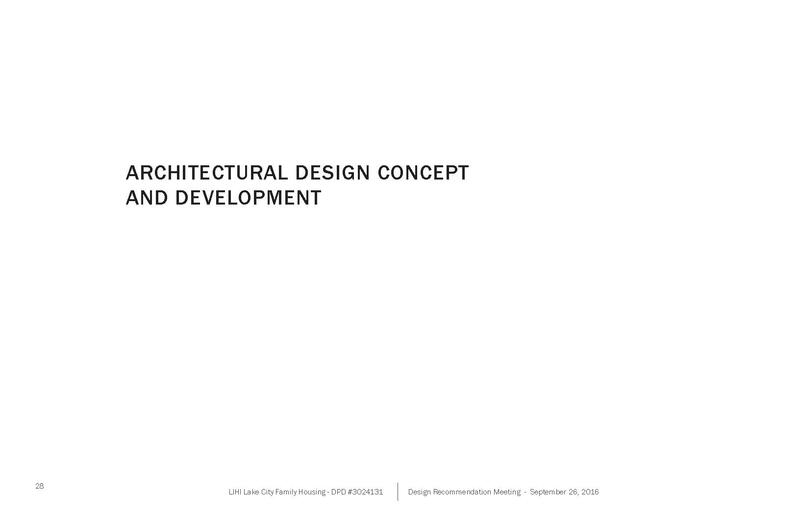 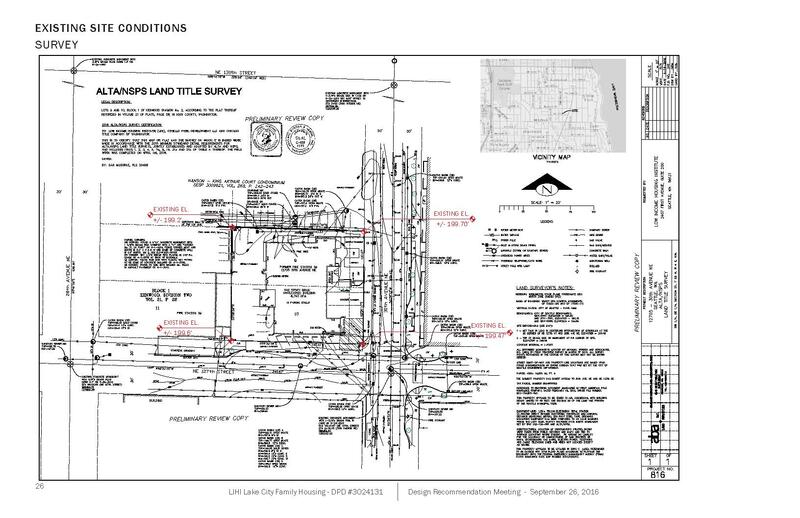 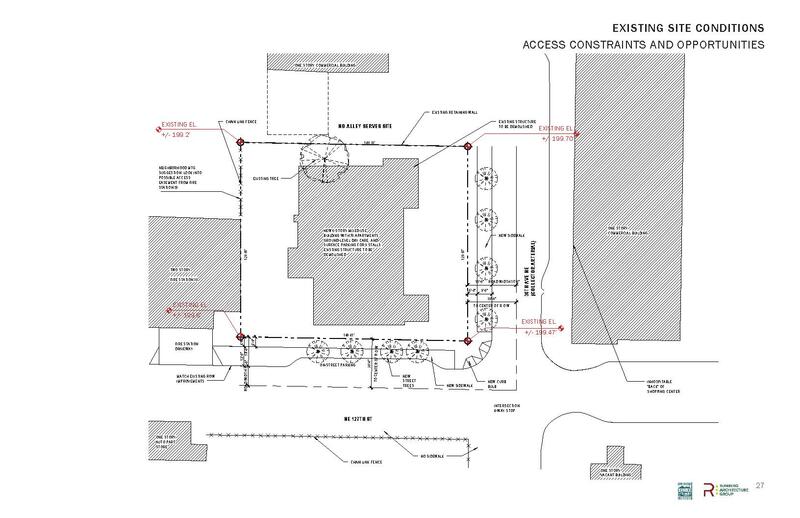 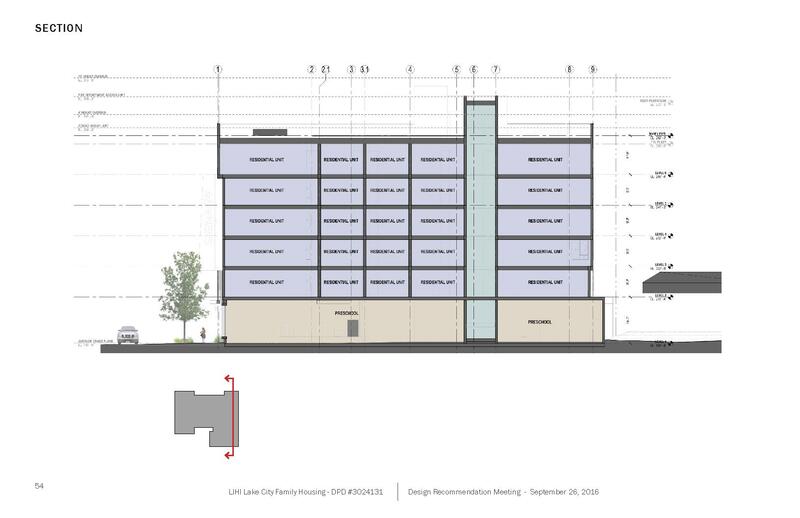 Aug. 17, 2016: Land Use Application to allow a 6-story, 70 unit apartment building with a 6,600 sq. 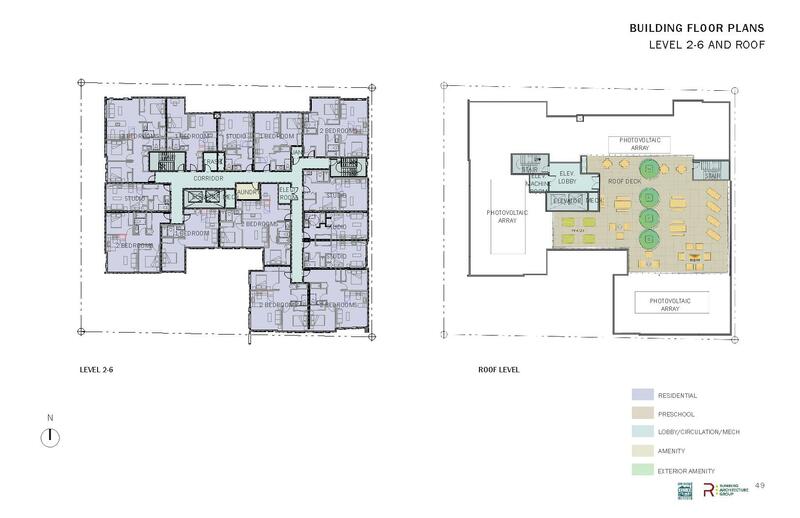 ft. childcare center located on the first level. 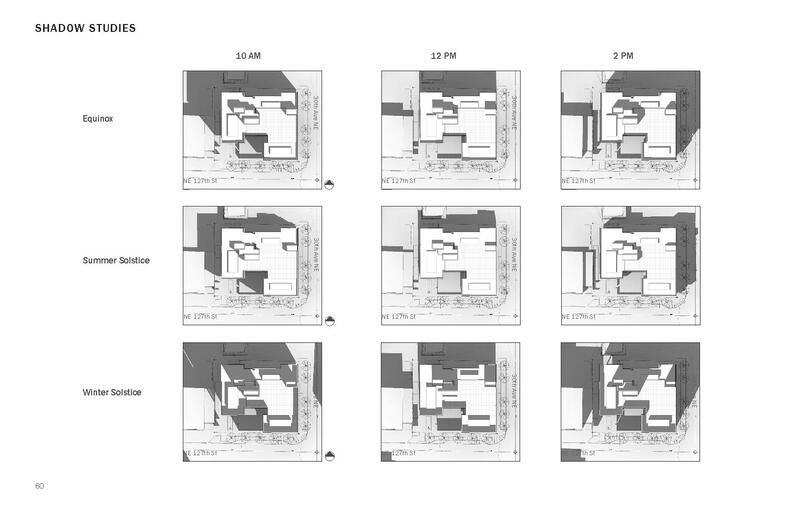 Parking for 9 vehicles provided on site and off site. 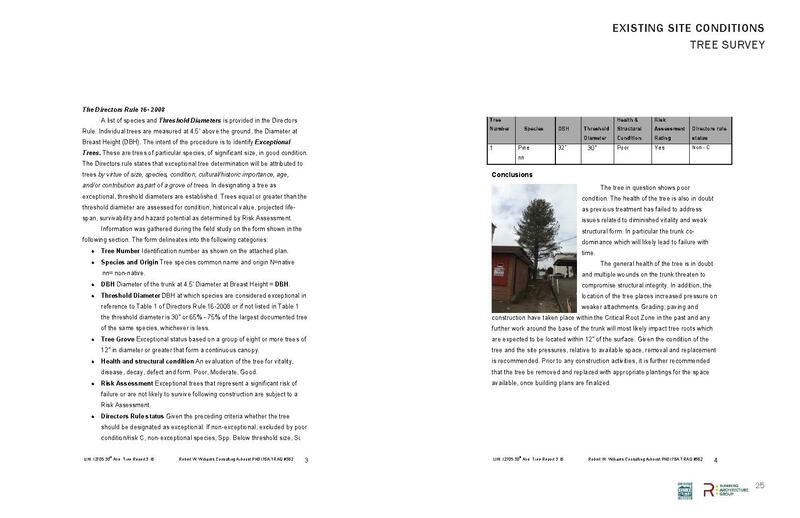 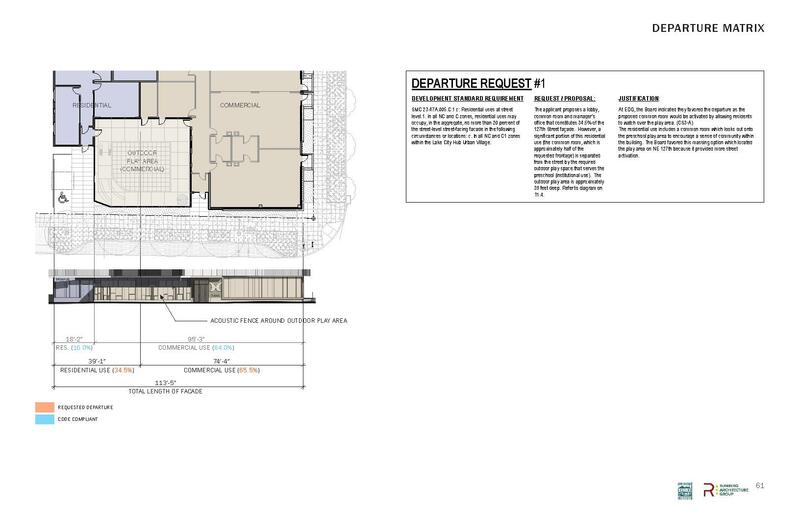 Existing structure to be demolished. 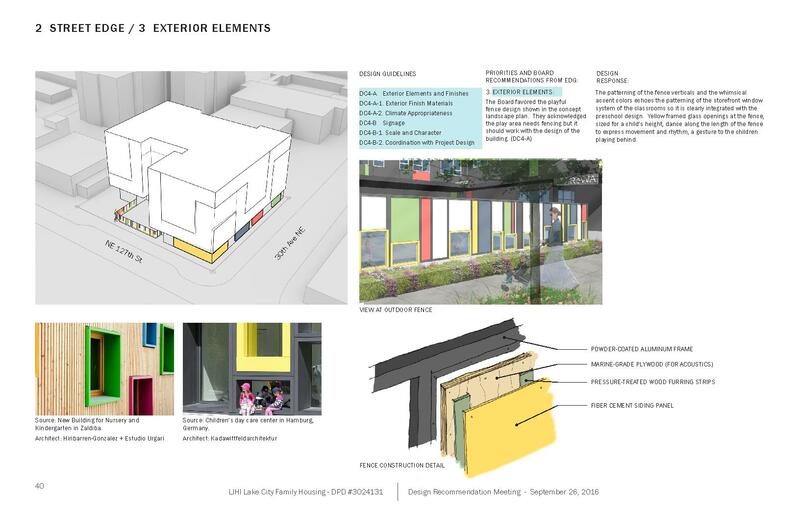 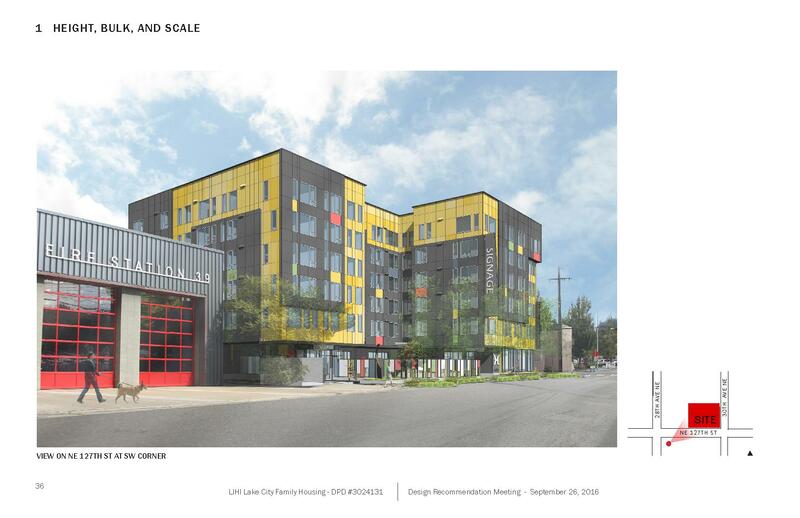 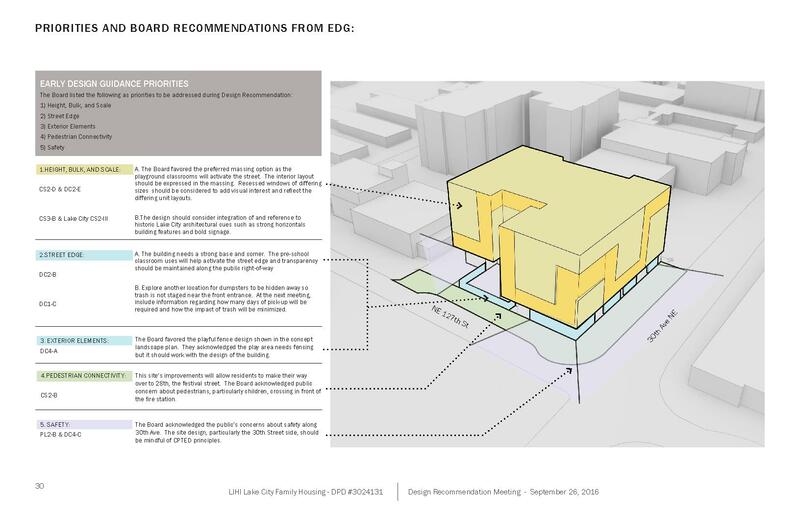 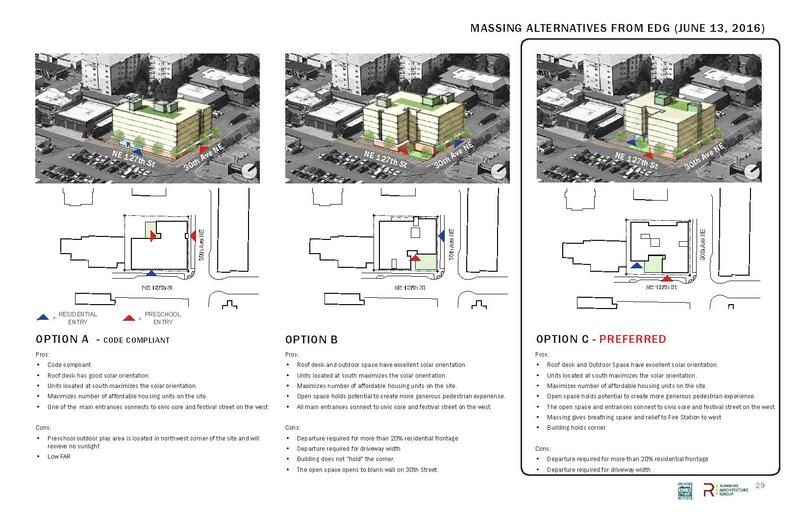 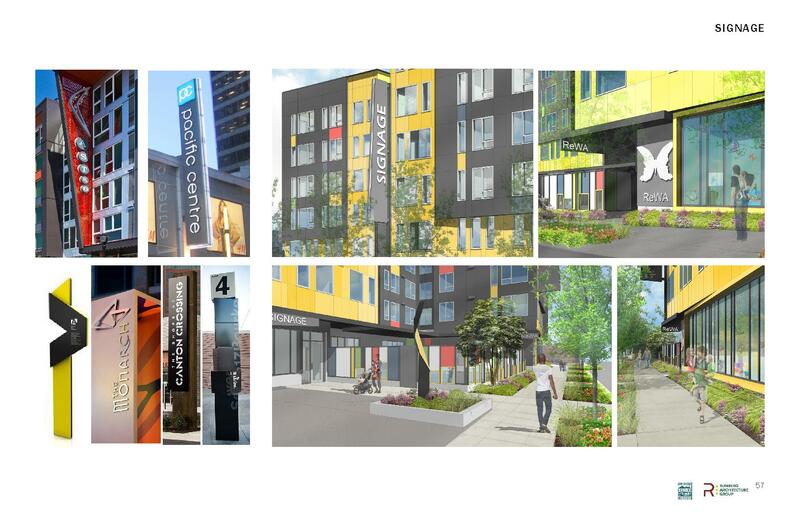 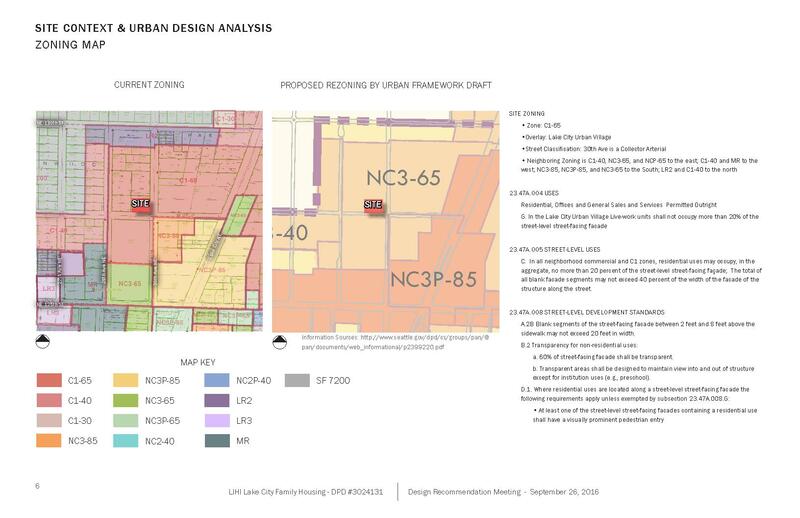 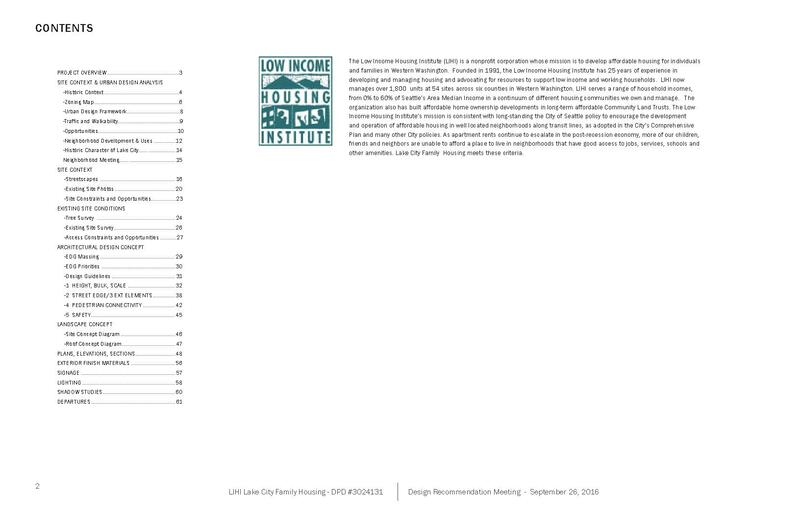 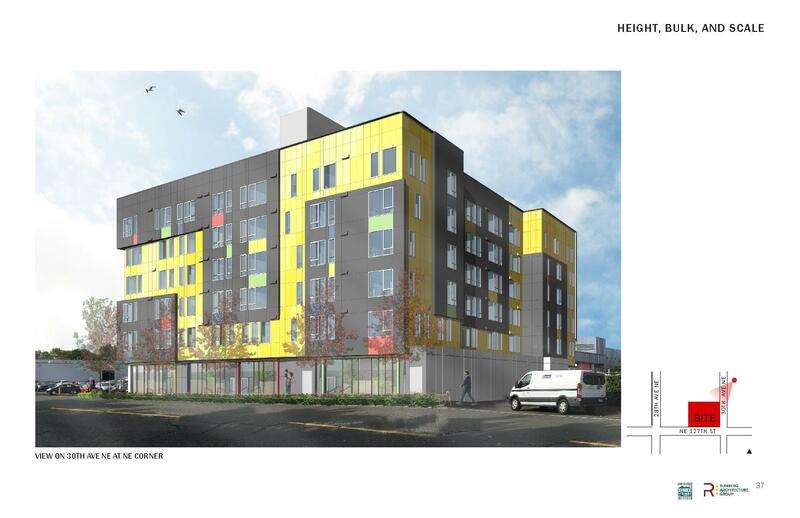 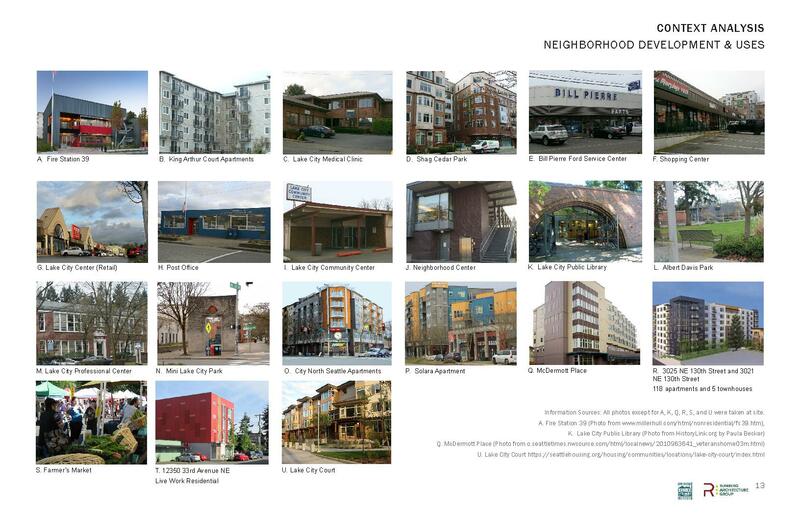 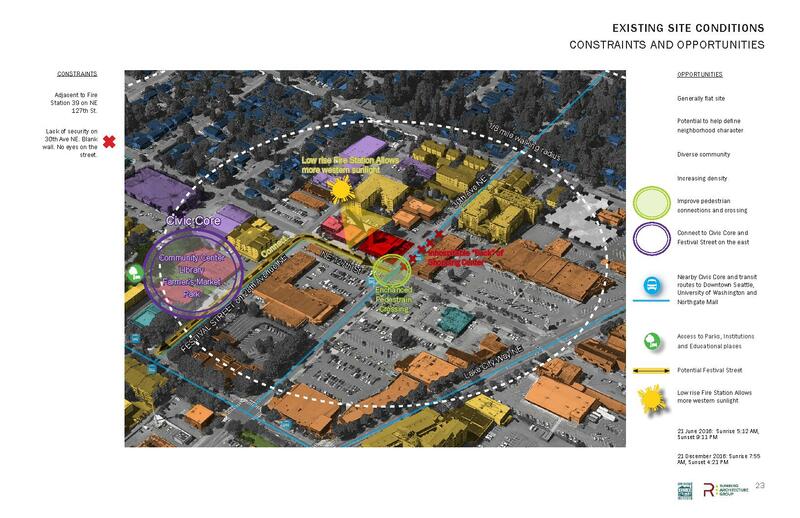 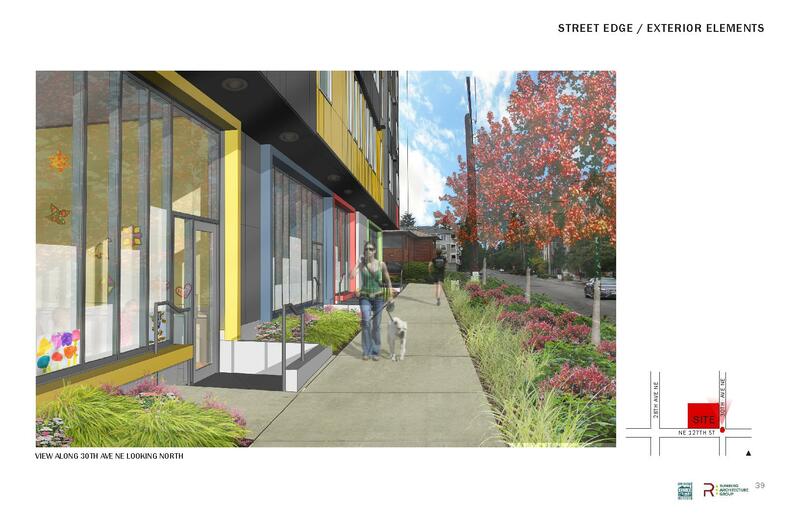 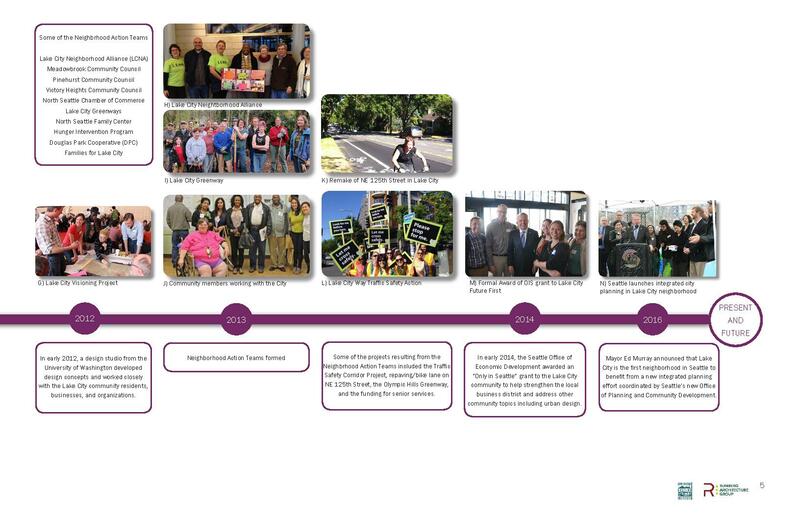 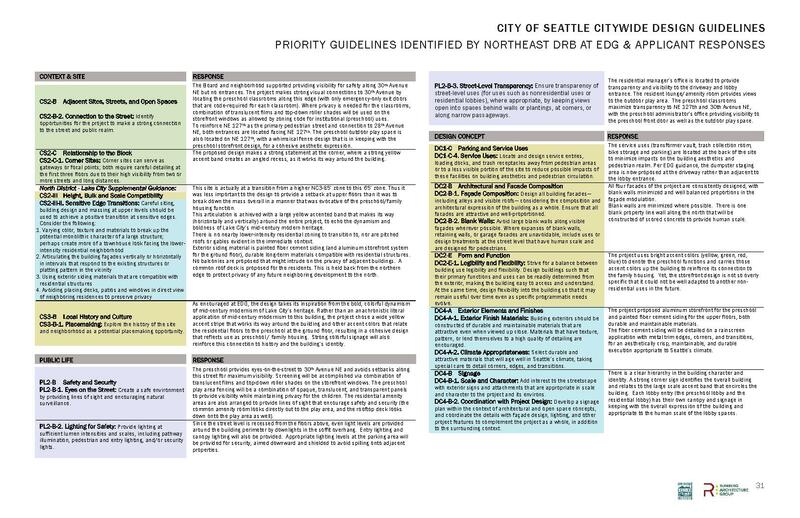 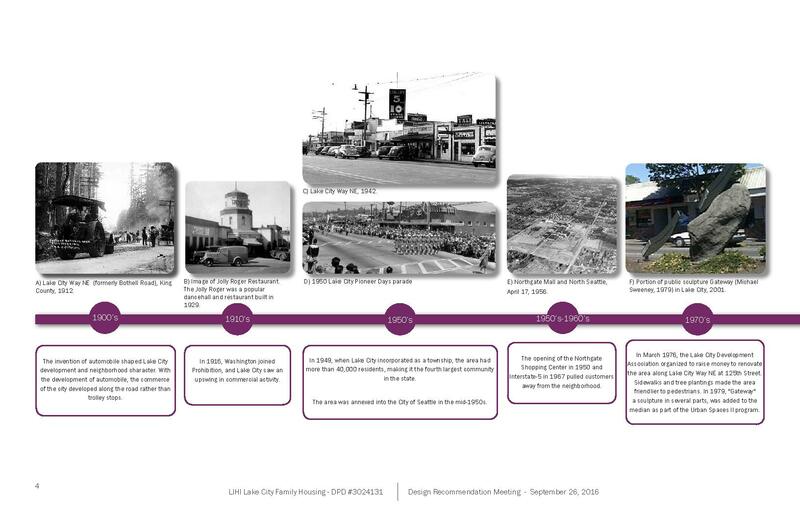 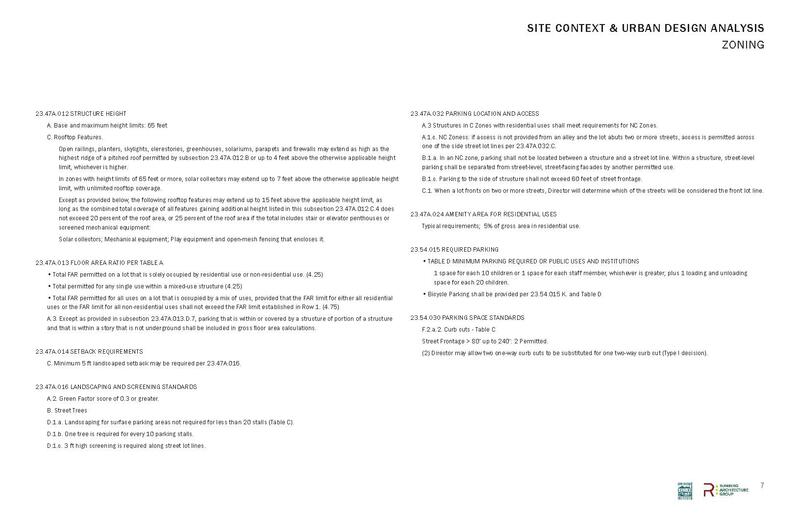 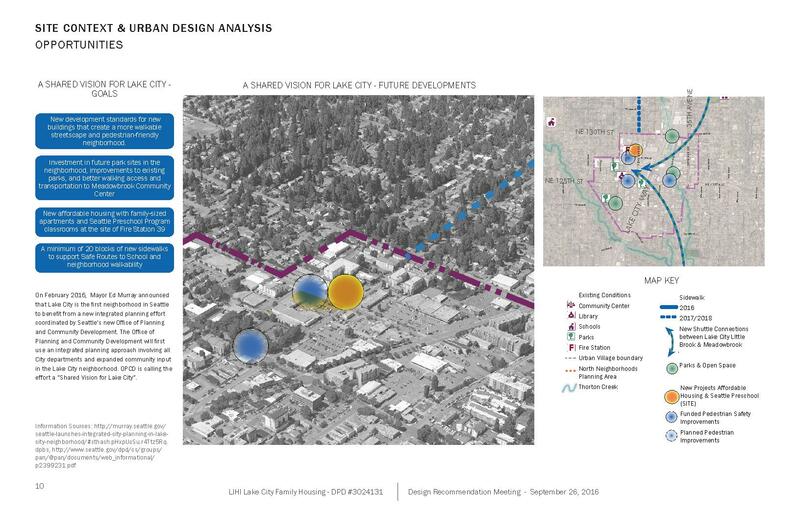 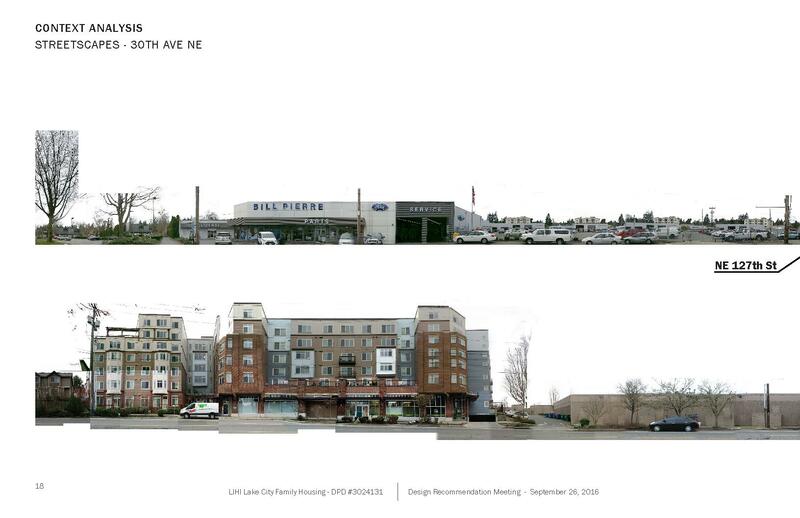 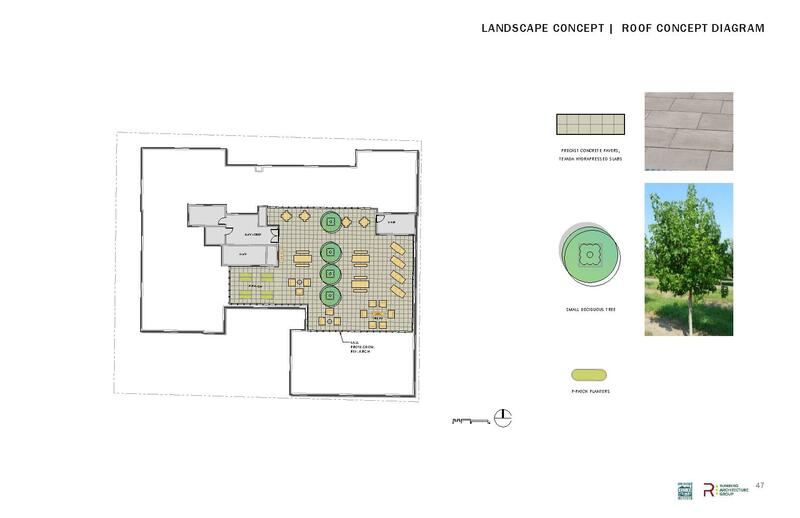 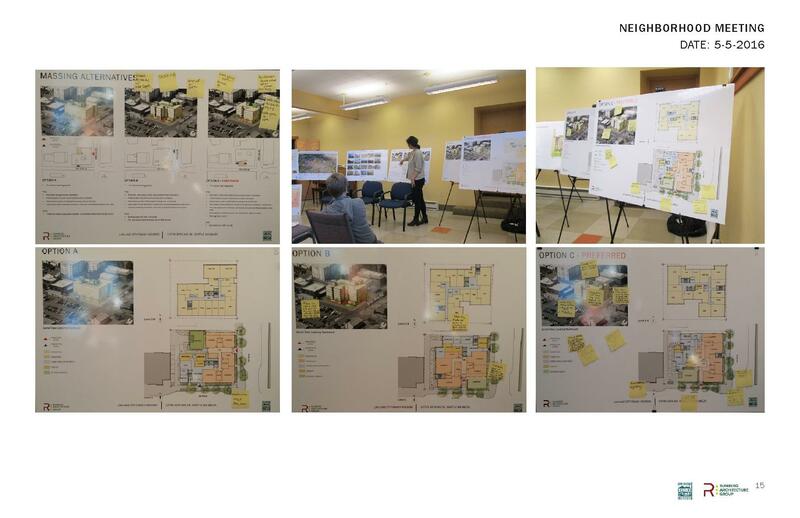 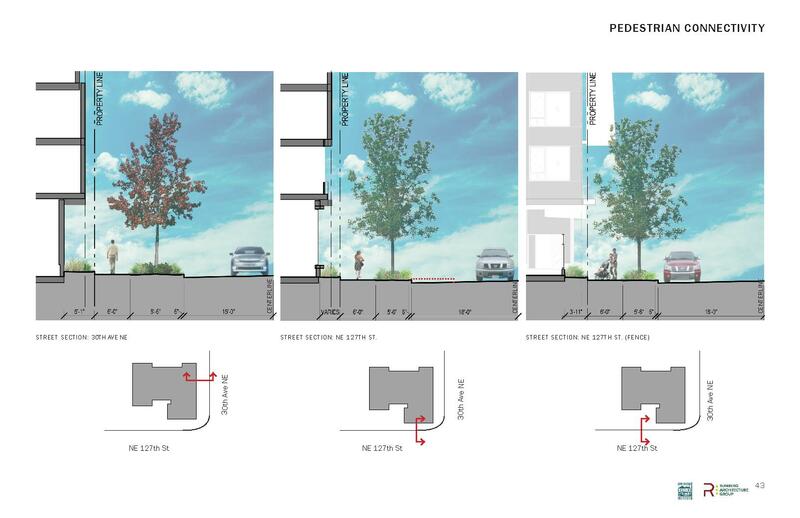 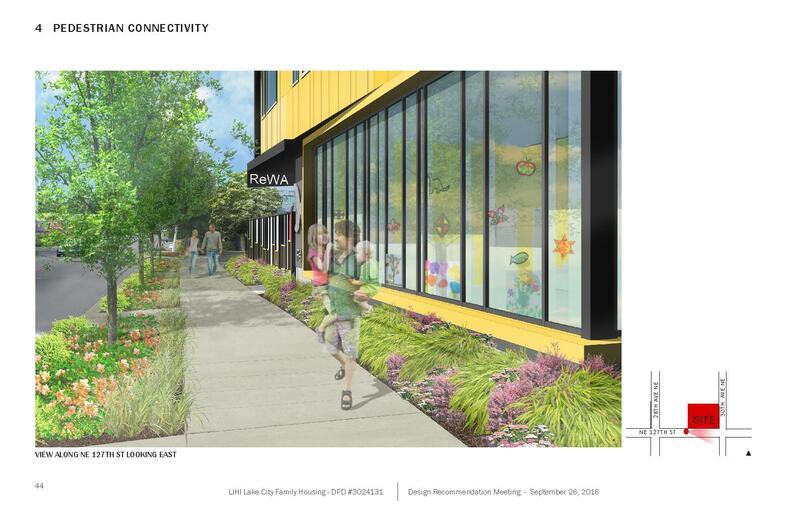 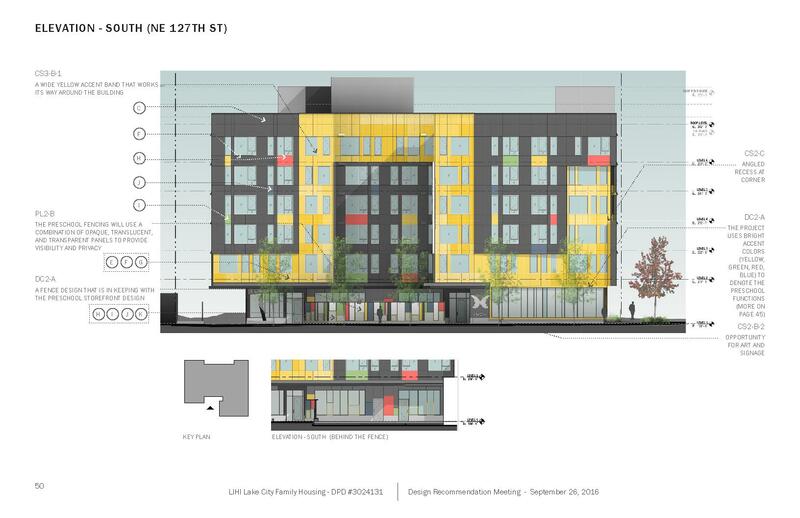 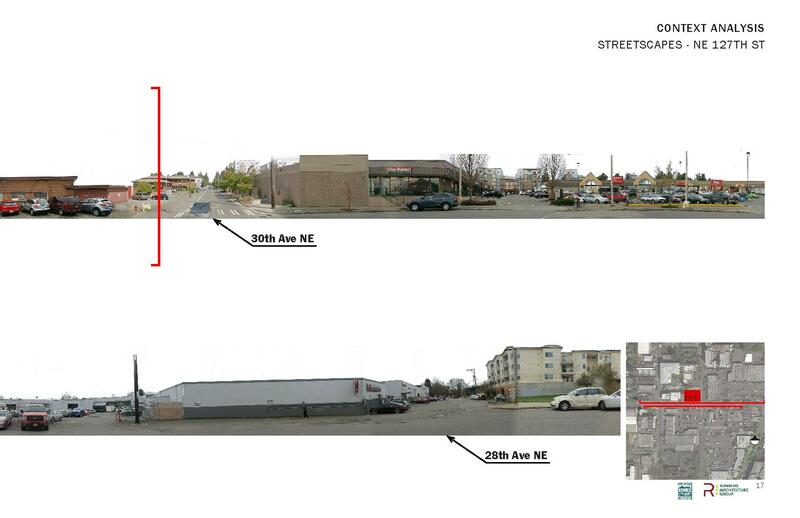 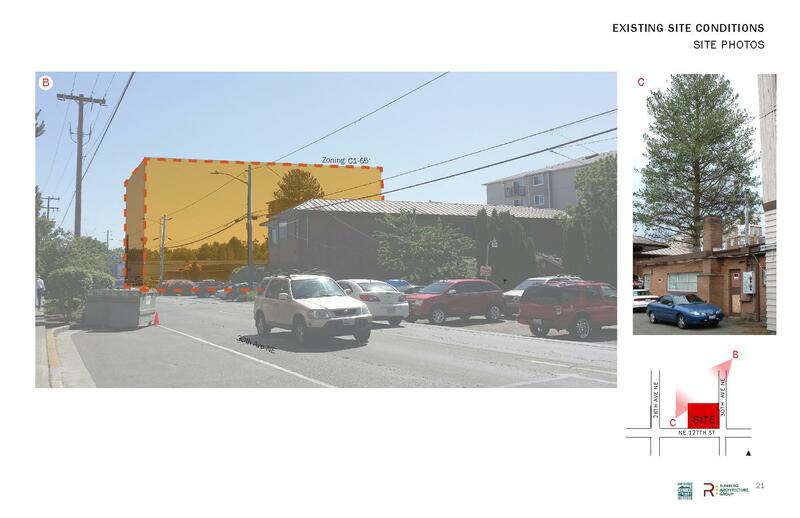 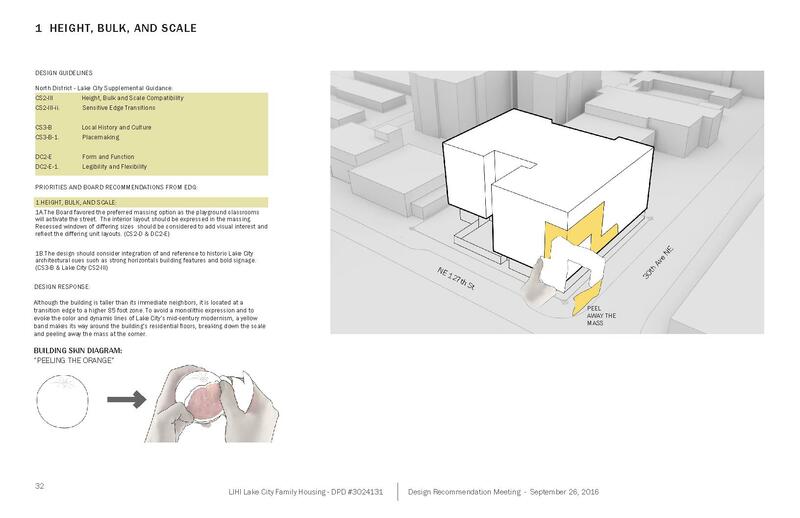 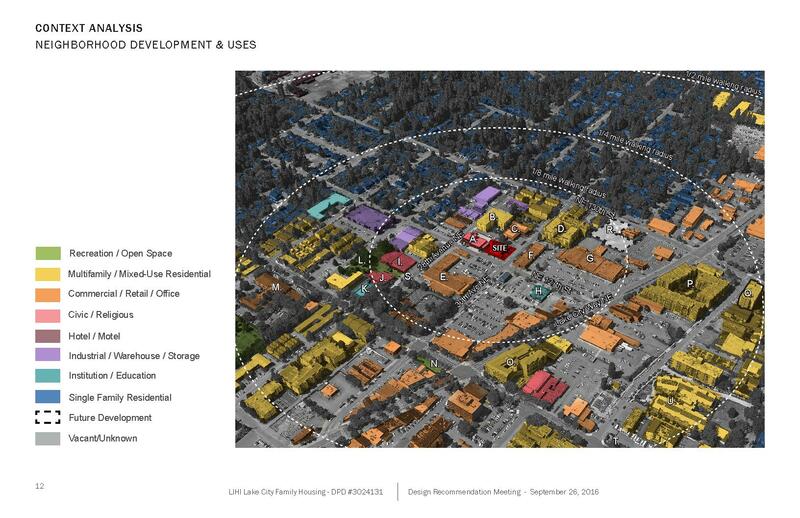 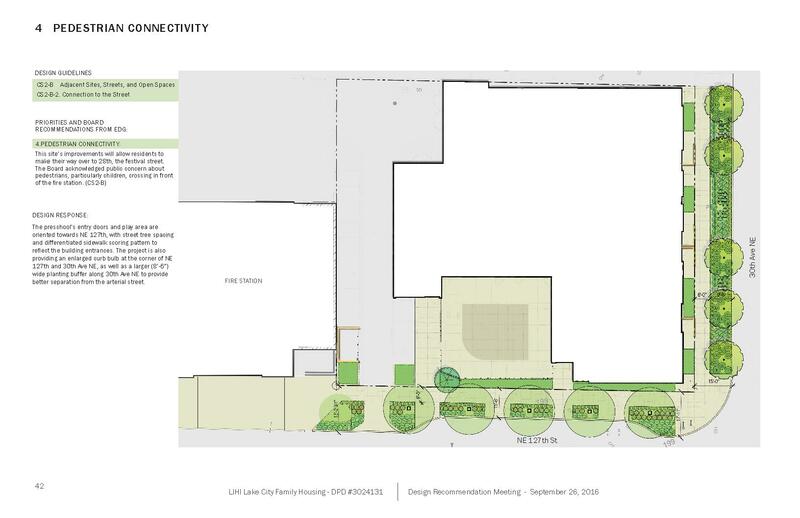 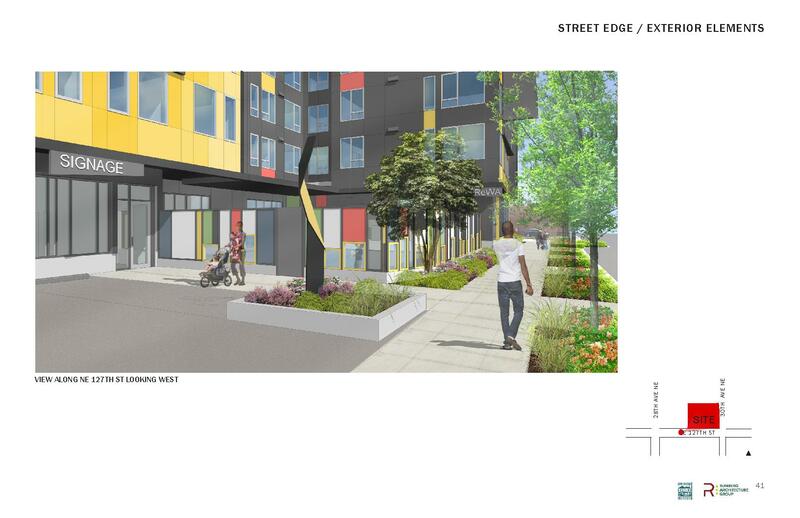 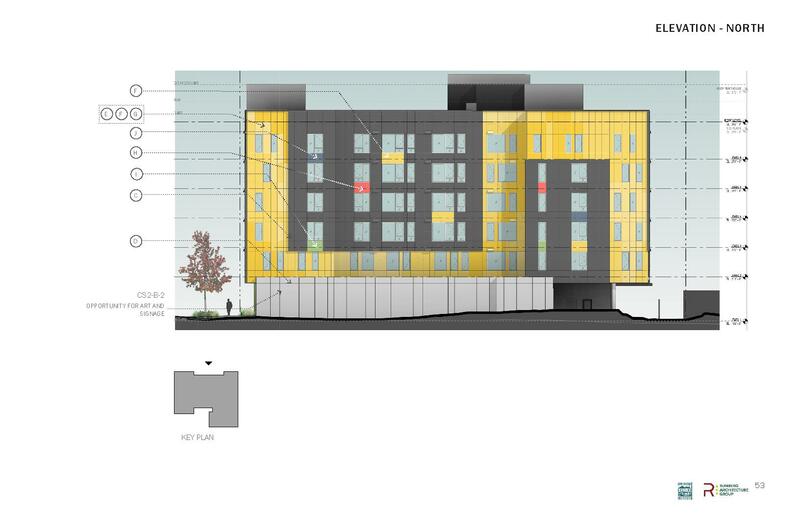 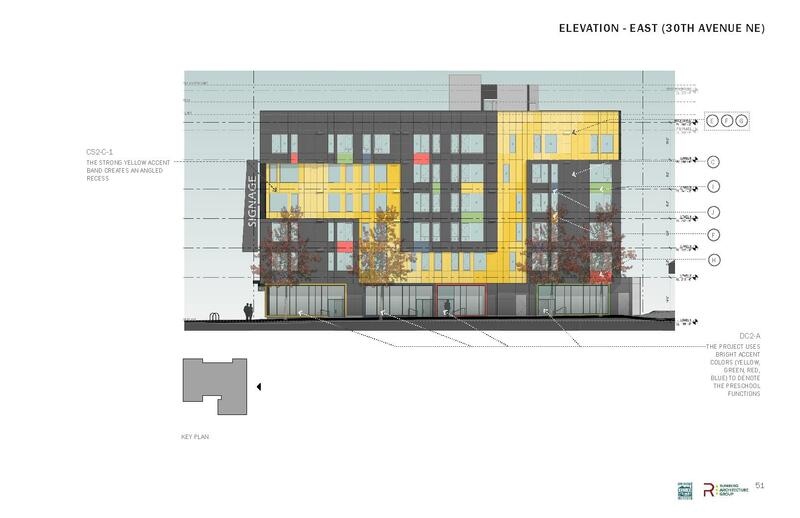 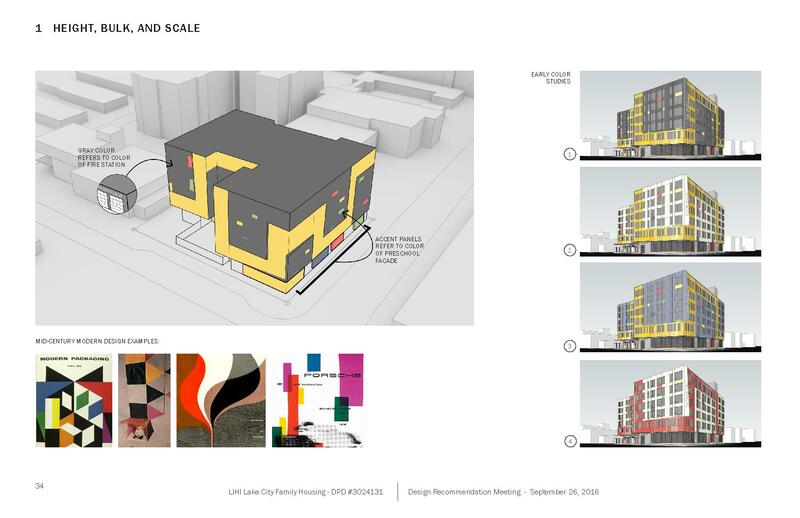 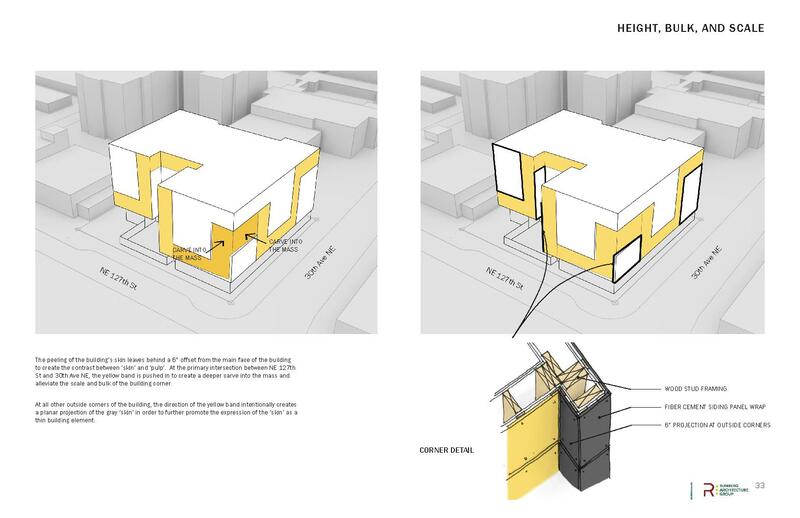 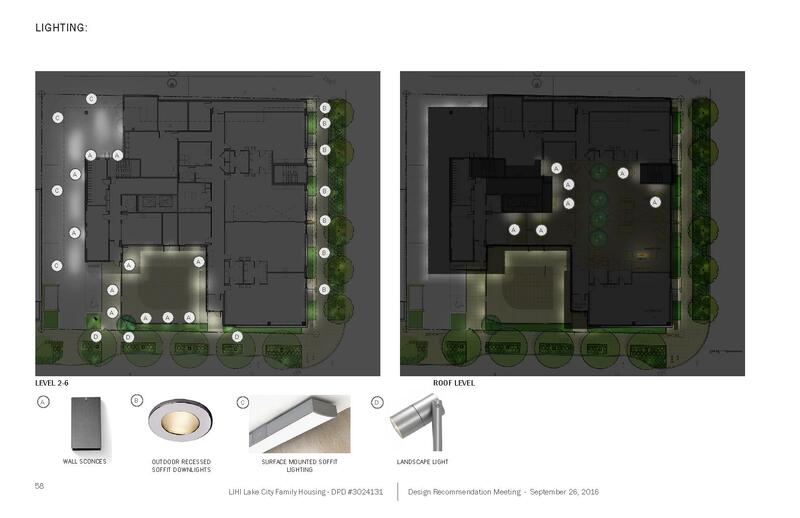 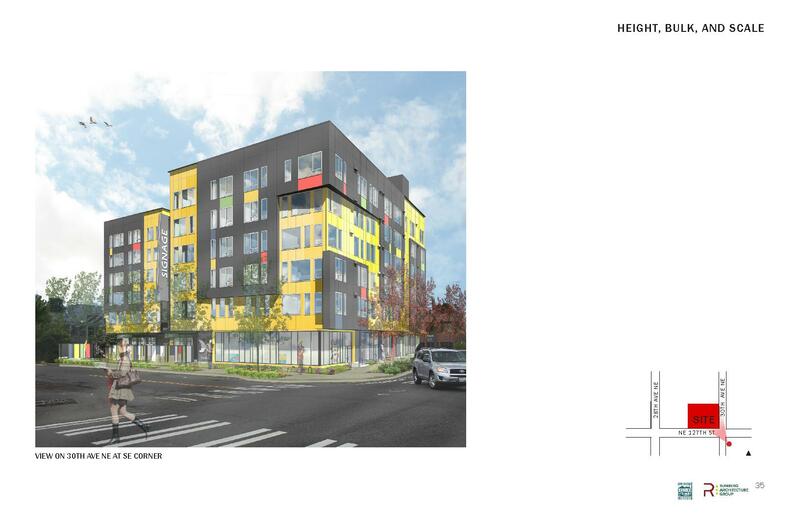 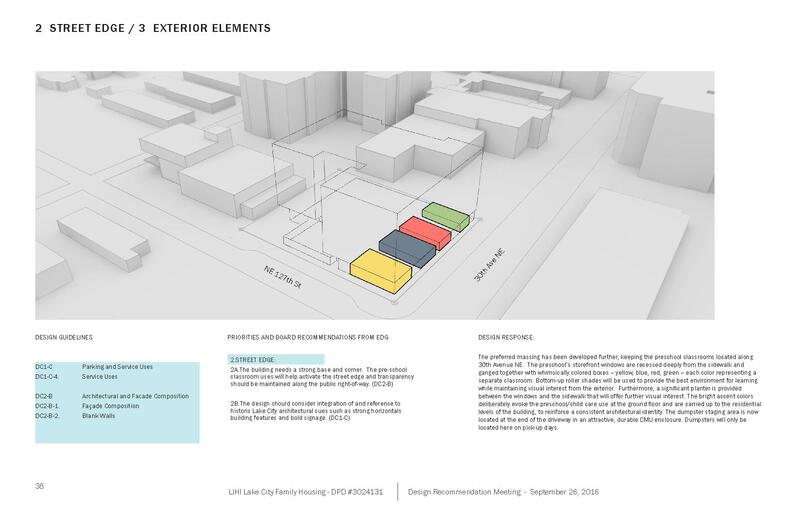 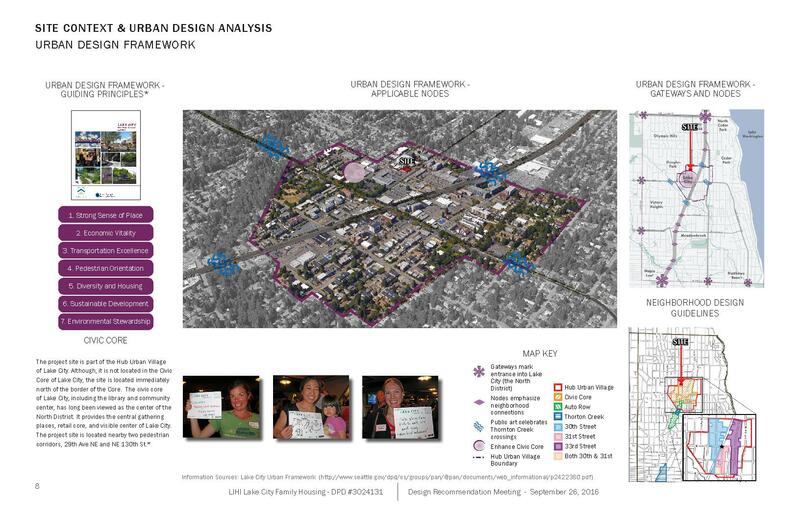 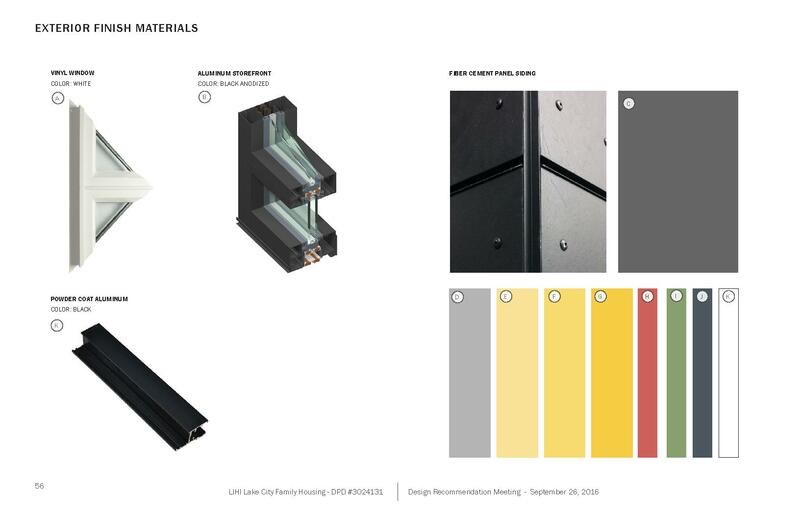 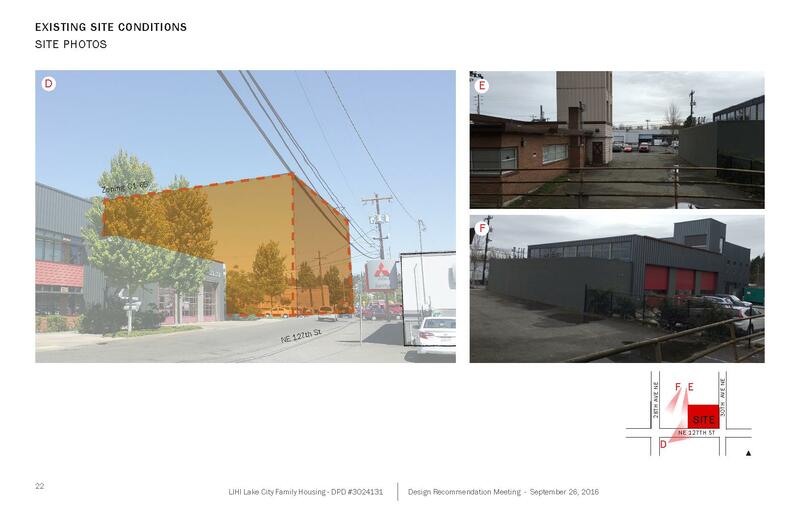 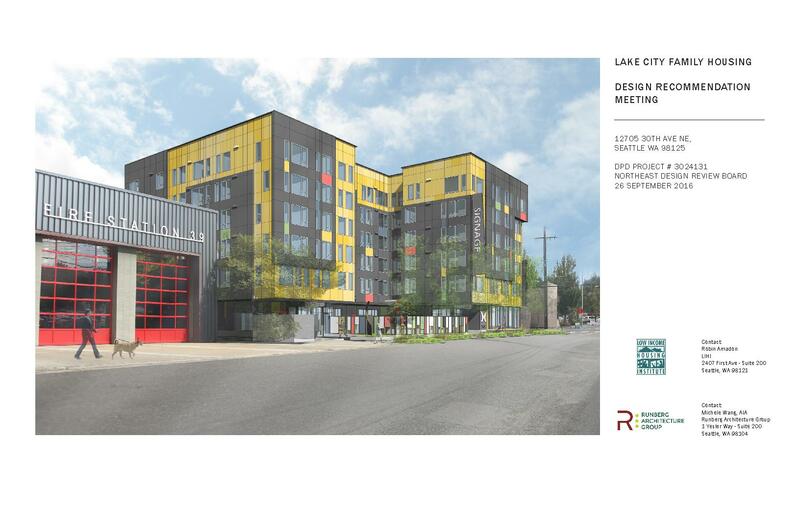 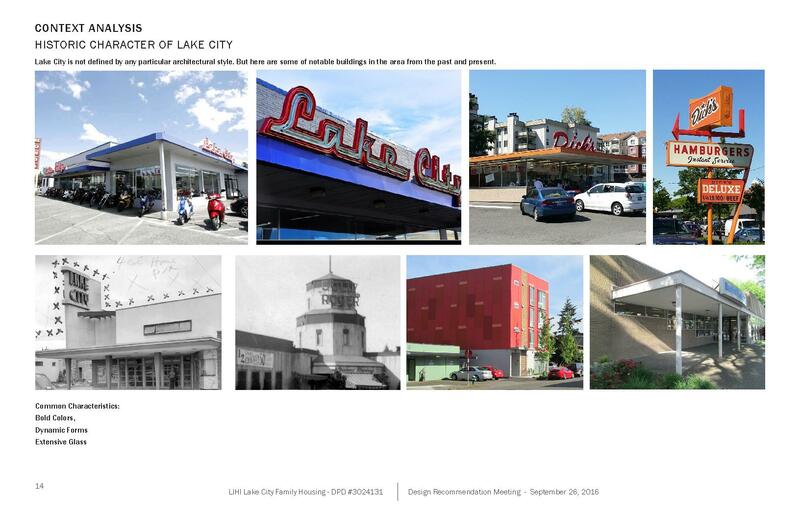 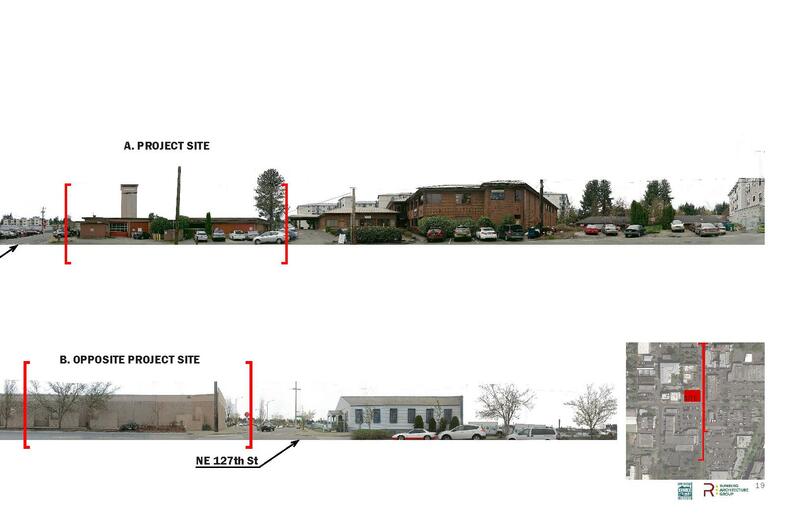 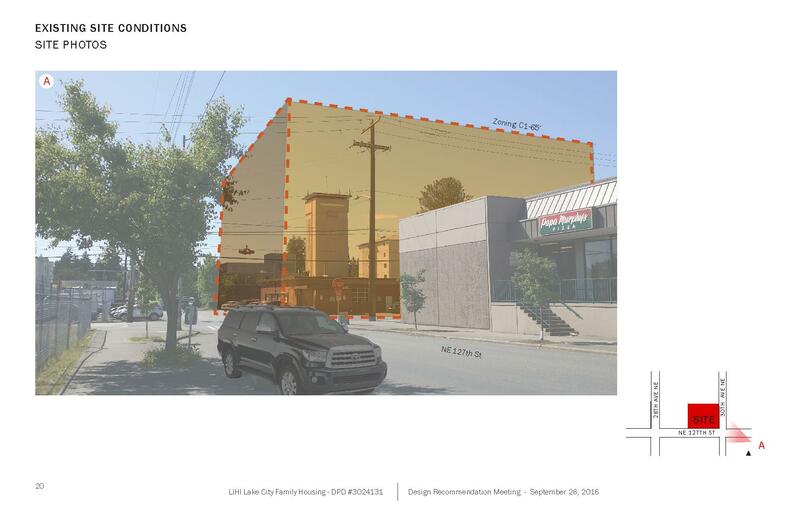 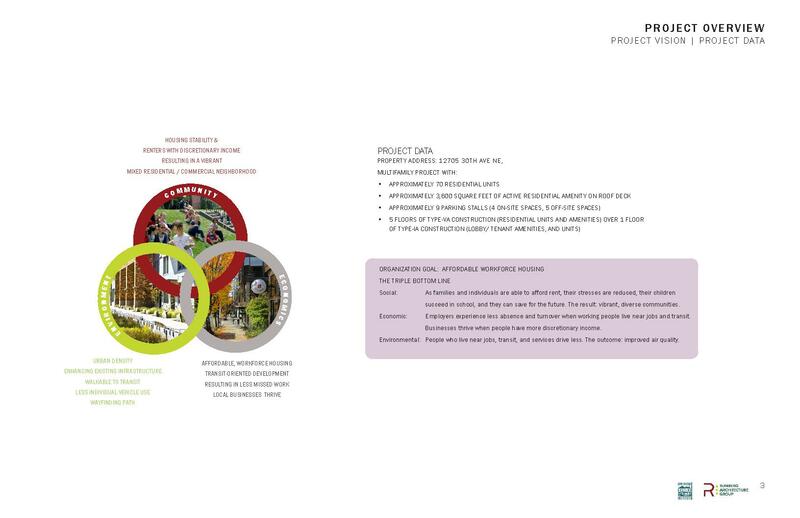 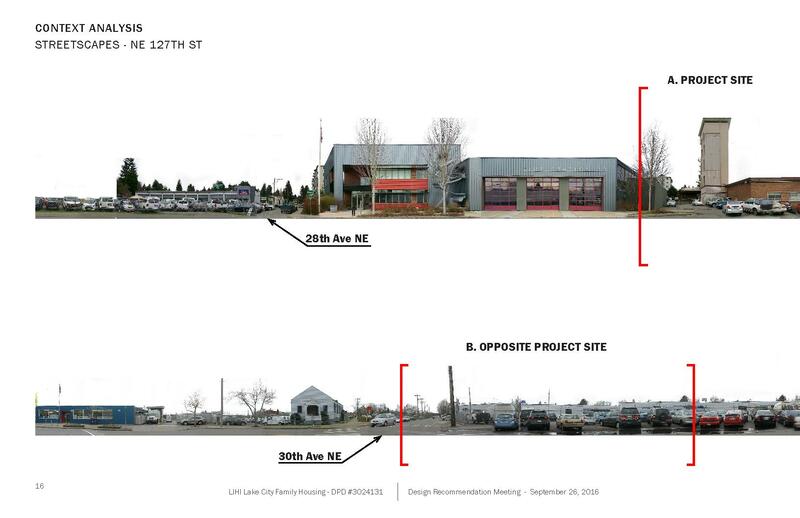 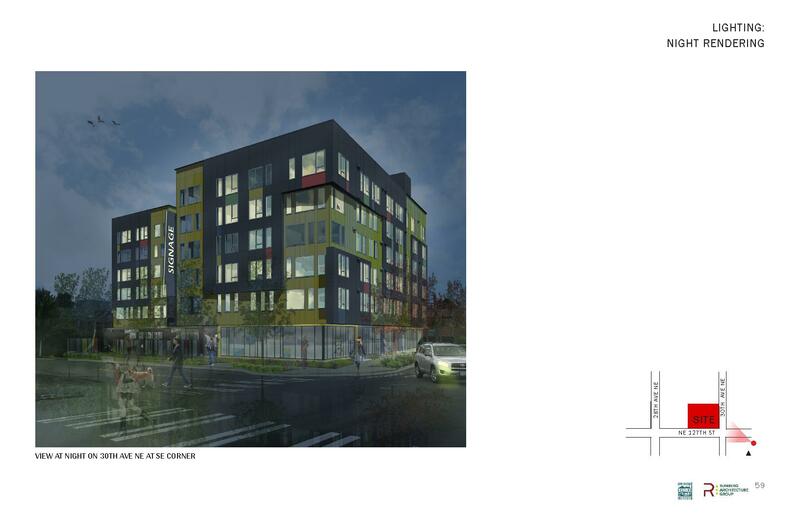 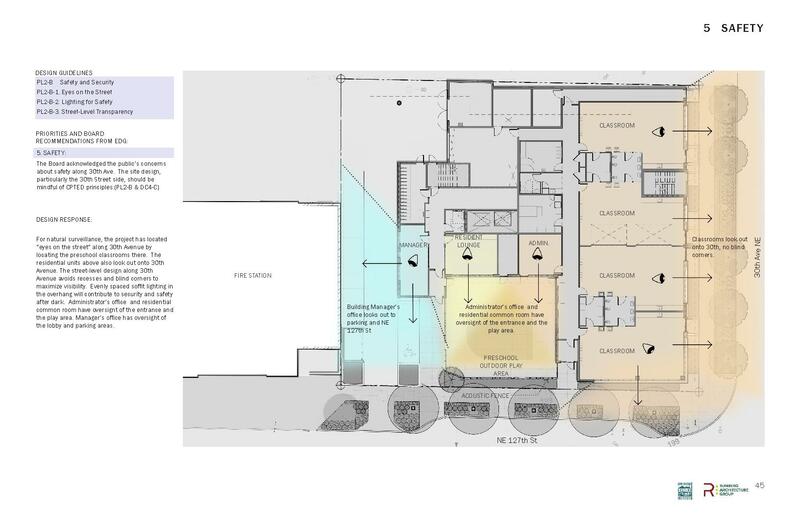 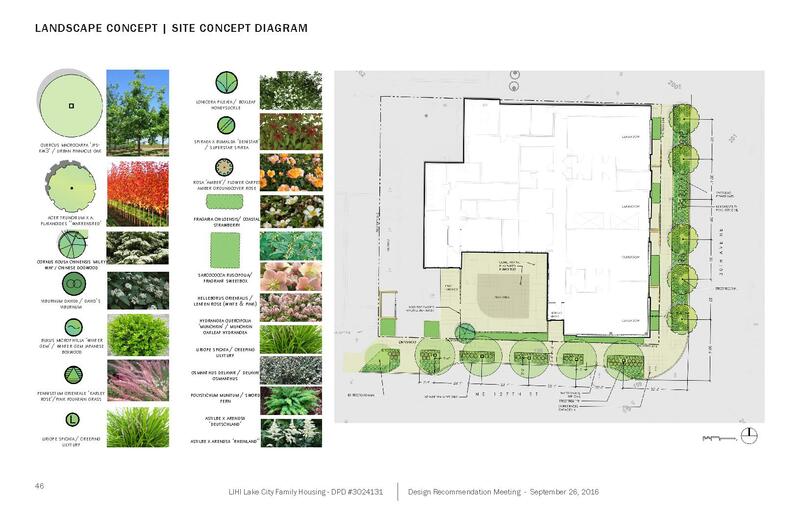 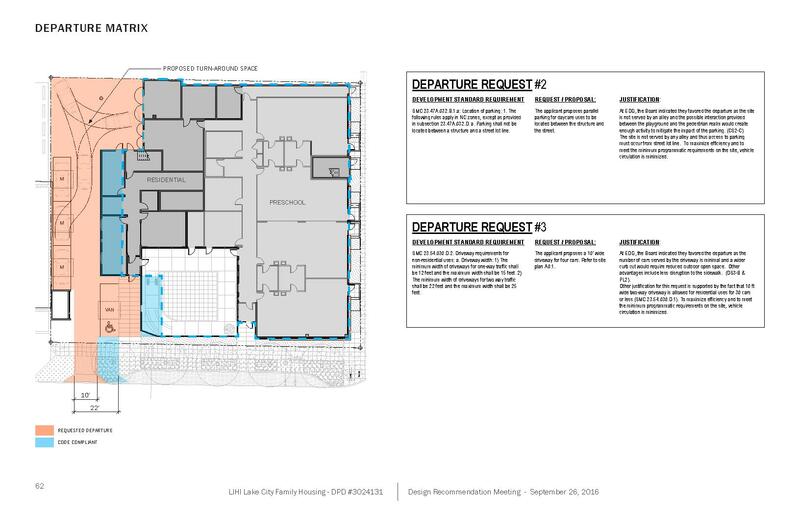 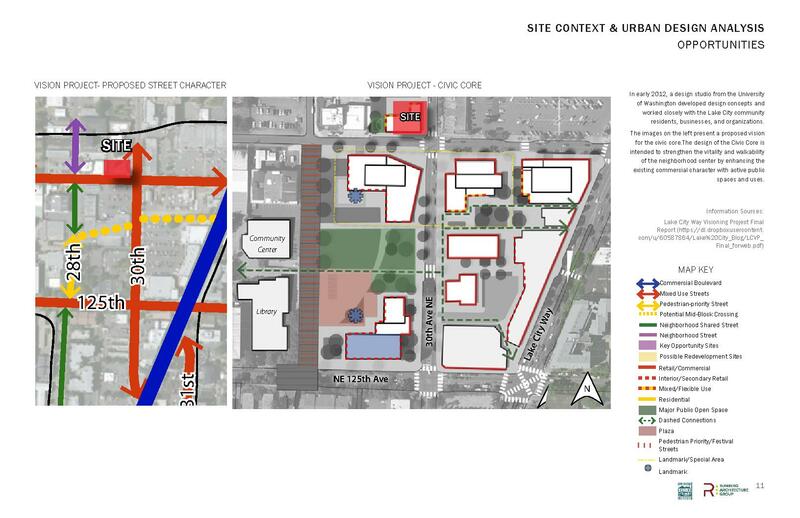 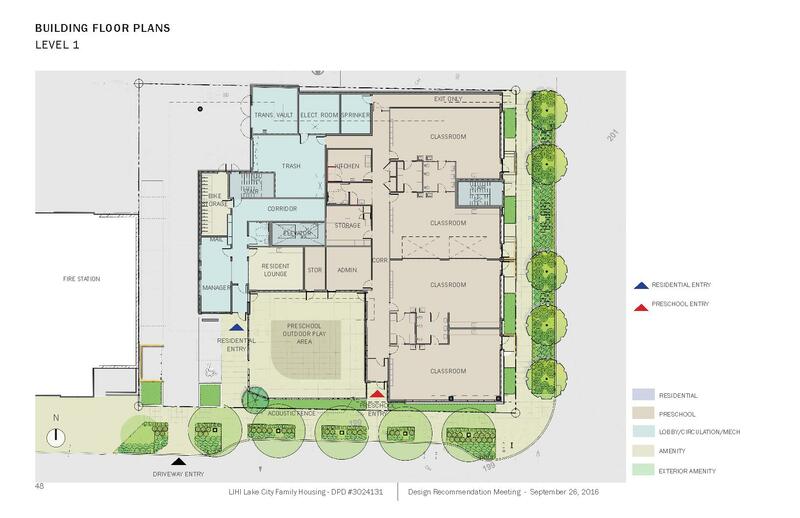 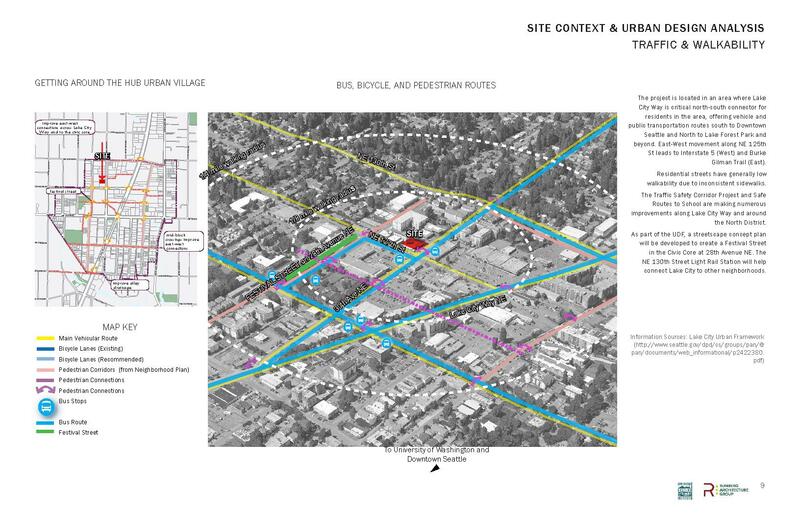 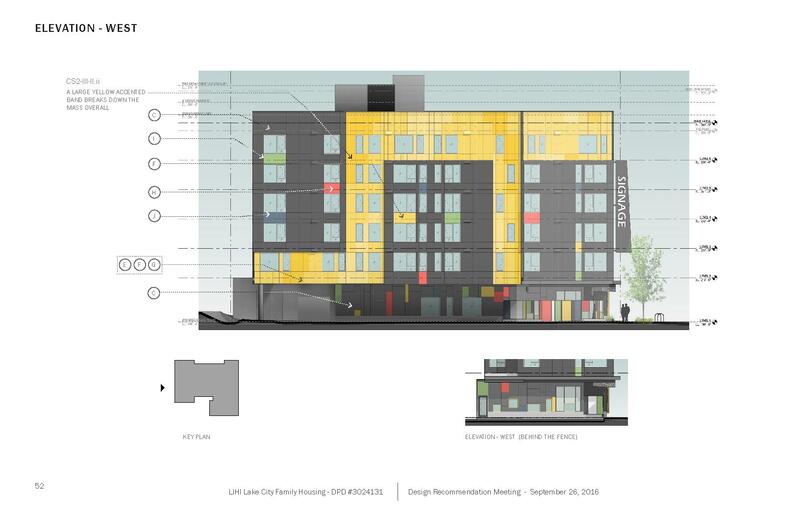 Proposal also includes the transfer of site from the City of Seattle to the Low-Income Housing Institute (LIHI) and City funding for the project.